Each year, thousands of aspiring educators graduate from certification programs offered all throughout the state of Texas. Before they can receive their certification and begin their careers, these teachers must first contend with the TExES Program (also known as the Texas Examinations of Educator Standards Program). This program is meant to evaluate whether incoming teachers have gained all the skills necessary to effectively educate their students. What is the Format of the TExES ESL Exam? 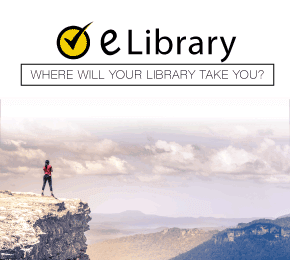 The TExES ESL exam comes in a digitized format. More specifically, the exam qualifies as a CAT, or “computer-administered test,” meaning test takers will be given the exam via computer. The exam will feature 80 questions total. All questions will be multiple choice. The exam features a time span of approximately five (5) hours. Foundations of ESL Education, Cultural Awareness and Family and Community Involvement accounts for 30 percent of the exam’s total content. Questions under this domain address how to foster community and family participation as an ESL student learns; how to best aid one’s students; how to cultivate a productive classroom setting; and educational fundamentals within the ESL field. ESL Instruction and Assessment is the largest domain under the TExES Exam, covering 45 percent of its overall materials. It focuses on creating targeted lesson plans based on a class’s examination scores; the types of examinations offered to students; the various elements ESL students come into contact with on a cultural, linguistic, and educational level and the impact these elements have upon their learning; how to lead ESL classes properly and efficiently based on the age and skill level of one’s students; how students acquire language and how this can be utilized within the classroom; and the elementary principles of English. Language Concepts and Language Acquisition is the test’s shortest domain, at only 25 percent. It deals with how students acquire language and how this can be utilized within the classroom, as well as the elementary principles of English. The TExES ESL exam features a specific score range. 300 is the highest possible score a test taker can receive, while 100 is the lowest. The minimum passing score for the exam is approximately 240. How Much Will It Cost to Take the TExES ESL Exam? 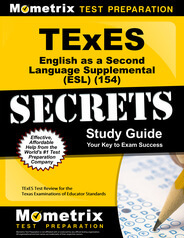 The TExES ESL exam, like most other exams administered under the TExES label, costs $131 upon registration. Students residing in foreign countries must pay an extra $55. When Is the ESL Exam Available? 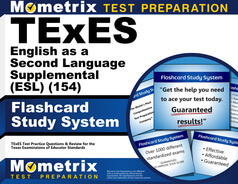 Because the TExES ESL exam is computer-based, test takers can register for the exam all throughout the year. Test takers can use the official TEA website to register. How Does Exam Registration Work? Test takers must log in to their accounts to register, or set up an account if they do not yet have one. From there they can set up a testing date and location. If need be, test takers can also complete their registration over the phone, or through postage mail. Mail registration is only available to those looking to test on a Monday. What Is the Best Way to Prepare for This Exam? The Mometrix Test Preparation team specializes in producing study tools designed to foster test takers’ success. On this page, you can access two of our resources for the TExES ESL exam: our study guide and practice exam. Our TExES ESL study guide provides a thorough explanation of each facet of the exam. 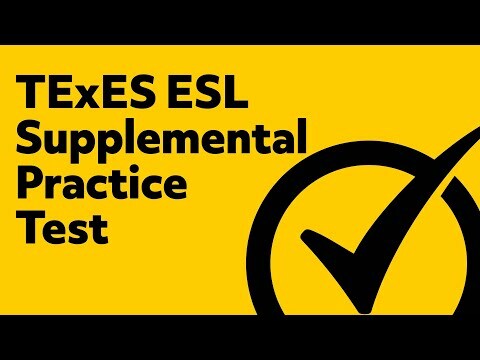 Our TExES ESL practice exam allows students to experience the test for themselves and gain an idea of how well they will perform. Mometrix Academy is a completely free resource provided by Mometrix Test Preparation. 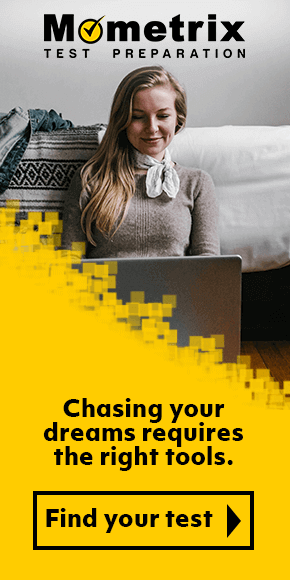 If you find benefit from our efforts here, check out our premium quality TExES English as a Second Language Supplemental study guide to take your studying to the next level. Just click the TExES English as a Second Language Supplemental study guide link below. Your purchase also helps us make even more great, free content for test-takers.